January has been a busy month – from thousands of school children going on strike for the climate in Belgium to the Swedish Greens getting into government. So it hasn’t been all bad. But let’s start with a look at Latin America where January has seen some seismic shifts. New President Jair Bolsonaro has already made his mark as president. Jean Wyllys, one of Brazil’s few openly gay members of Congress has resigned and fled the country, fearing for his life because of a rise in death threats and the president’s open homophobia. 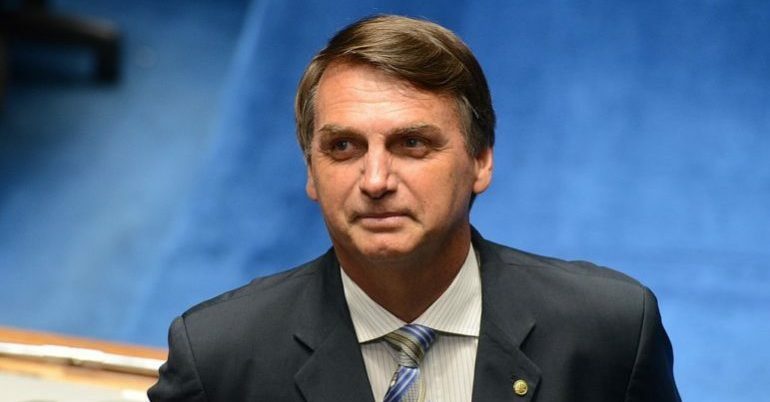 Bolsonaro’s comments about women, the media and left-wingers also make Trump seem almost moderate. Bolsonaro’s hateful rhetoric has also targeted Brazil’s almost one million indigenous people. And he doesn’t stop at words. As soon as he came into office he laid down an executive order that transfers the regulation and creation of new indigenous reserves to the agriculture ministry, now controlled by the powerful agribusiness lobby. His attack on indigenous people is rooted in a racism they face worldwide which labels them ‘primitive’ and forces them to ‘assimilate’. This in practice means they lose their lands and disease, poverty and death soars. Bolsonaro is also strategic, as their rights are intertwined with protection of the Amazon rainforest. He plans to gut environmental safeguards and open it up to agriculture, logging and mining. His plans attracted demonstrations worldwide on 31 January and his treatment was deemed ‘genocidal’ by tribal rights charity Survival International. Environmental activists in Brazil – many indigenous – are already more likely to be killed than anywhere else. Brazil, however, has an established environmental movement. Amongst it, its two Green Parties: the Partido Verde and the Sustainability Network. The Sustainability Network is newer, founded in 2013 by Marina Silva, presidential candidate and former senator and environment Minister under Lula. An afro-Brazilian and the first rubber tapper from the Amazon rainforest elected to parliament, Silva cuts an impressive figure. In Parliament and as a minister, she has pushed for protection of the Amazon and was key to Brazil’s – now rapidly receding – reputation as champion of international climate action. In 2010, running for PV as their Presidential candidate she gained 19%. 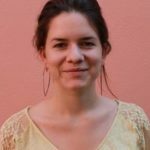 She ran as joint candidate in 2018 for both Green Parties against Bolsonaro but garnered just 1% of the vote, despite often being second in the polls. Now is the worst time to neglect environmentalism in Brazil. On January 27th it experienced its second mining disaster since 2015, when a mining waste dam collapsed in the Southeast. With 121 deaths already, hundreds more missing and untold environmental damage, this is doubly tragic for being preventable. Despite national and international pressure to hold mining companies to account since the San Marco disaster in 2015, which involved the same company (Vale), it seems no lessons were learned. Happier news hails from Sweden. After the longest negotiation in history, a new government has been formed: a coalition government of social democrats and Greens. This was a four-party deal as they are a minority government, supported by the Liberal and Centre parties in return for political concessions. All major parties had promised not to enter into coalition with the far-right Sweden Democrats, which has its roots in Nazism. They came third – despite international media hype which suggested they would top the table. Although they undoubtedly influenced the importance of immigration on the pre-election debate, they have since receded. They even announced they will not be campaigning for a ‘Swexit’ anymore. For now the government is back to how it’s been since 2014: red and green – with social democrat Stefan Löfven at the helm, and Green deputy prime minister Isabella Lövin alongside. 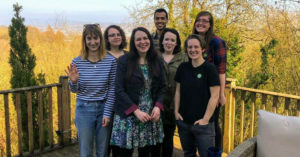 The Greens have five ministers and achieved many of their priorities. These included transport reforms such as a high-speed rail between the country’s three largest cities and night trains to major European cities. 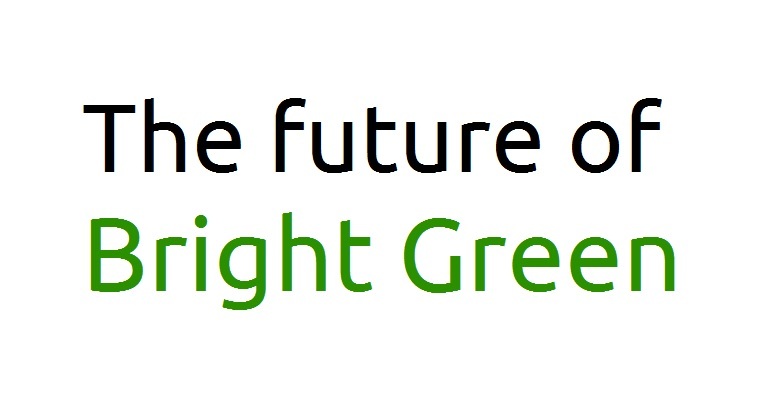 Greens succeeded in reinstating the recently abolished flight tax. They also achieved a ban on new petrol and diesel car sales by 2030, and Sweden’s largest green tax shift ever, amounting to around €1.5 billion (£1.32 billion), and more incentives for those buying low-emissions vehicles. They managed to expand the right to family unification for asylum seekers. Having the Greens in government will also ensure a continuation of Sweden’s self-proclaimed ‘feminist foreign policy’ – which considers women’s empowerment and equality as key to security. Considering that misogyny and a desire to reverse recent feminist gains is part of what unites the world’s ‘new authoritarians’,this is the antidote the world needs. 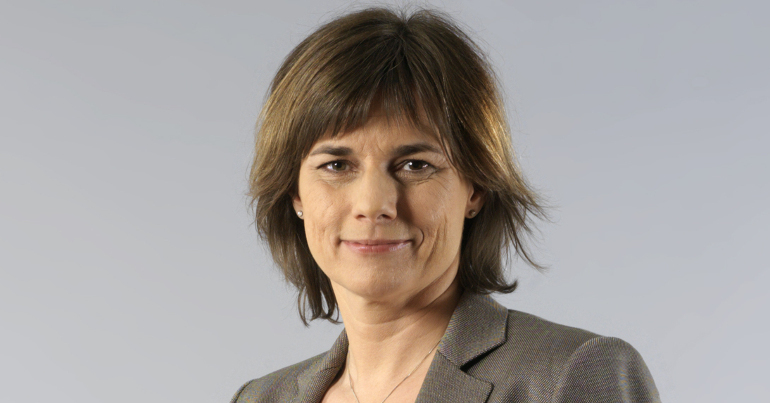 Especially notable amongst Sweden’s Greens is deputy prime minister Isabella Lövin. A journalist turned MEP when her investigations into overfishing led the Swedish Greens to invite her to stand for them in the European elections, she was elected in 2009. Since then, she has been key to the major overfishing legislation passed by the European Parliament in 2012. The ongoing crisis in Venezuela came to a head when the young and virtually unknown congressman Juan Guaido declared himself President on 23 January. From the major opposition party, Guaido became leader of the national assembly because it was his party’s turn to chair. He used the opportunity to declare himself interim president, calling June’s elections last year illegitimate. This is just two weeks after Maduro was sworn in to a second six-year term in office, after last year’s elections which were deemed by many to be neither free not fair and which were boycotted by the opposition. Back in 2016, leaders of the Venezuelan Green Party (MOVEV) sent a plea to the international Green community. They described a country in crisis – economically, politically and environmentally – since the death of Chavez in 2013, and called for support. Since then the situation has become even worse. This is an economic crisis which has seen the invention of the term ‘the Maduro diet’ and a hyperinflation rate of 2700% in 2017, as well as a lack of basic supplies such as medicine. They also highlighted the high level of environmental degradation and pollution which is also harming people’s health. 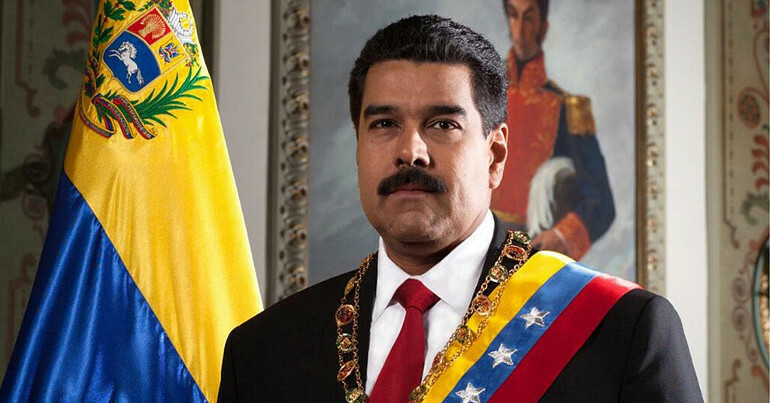 In an attempt to ease the economic hardship, Maduro opened the ‘Orinoco Mining Belt’ – granting mining concessions to 150 transnational companies. The area of the project makes up 12% of the country. It is an area three times the size of Belgium which contains high biodiversity and protected areas and species. This proliferation will have devastating consequences for the Orinoco river and all the ecosystems which depend on it. In pursuit of this, indigenous rights have been trampled upon. Free and Informed Prior Consent (FPIC) was not obtained from the inhabitants, contravening key indigenous rights convention – the ILO-convention 169. Local and indigenous inhabitants have been dragged into increased violence and crime from the military and armed gangs as illegal mining flourishes. It’s been interesting to see the different reactions of Greens around the world. Many US Greens appear to lay all the blame squarely on the US, citing sanctions and imperialism, and denying any wrongdoing by Maduro. Greens in Canada and Europe have been more nuanced, highlighting Maduro’s political repression and economic mismanagement, whilst acknowledging that “Latin America has seen a long and tragic intervention by foreign players, motivated by self-interest and greed for its resources” and stating that “Such interests must not be allowed to undermine the integrity of Venezuela” (Molly Scott Cato in the European Parliament). 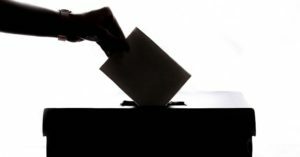 Most Green Parties around the world have carved a position outside the pro- or against-Maduro binary – joining the EU to support the right to self-determination of the Venezuelan people and to call for political dialogue and free and fair elections. Sweden’s election is an impressive example of parties working across large ideological divides for a common goal. Without these parties working hard to come together, a very different, far-right government would be ruling Sweden today – showing the importance of pragmatism and negotiation in gaining good governance. It is exactly the opposite of the belligerent and immature politics of the world’s strongmen, who are creating havoc in Brazil and a government shut down in the US. This month also shone a light on how indigenous rights – from Brazil to Venezuela – are under attack, an attack that goes hand in hand with environmental destruction. This only highlights how key indigenous rights are to the global fight to protect nature. More than ever – a politics which values autonomy, democracy, justice and the environment – is needed more than ever. Countries like Sweden show a different type of politics can succeed.